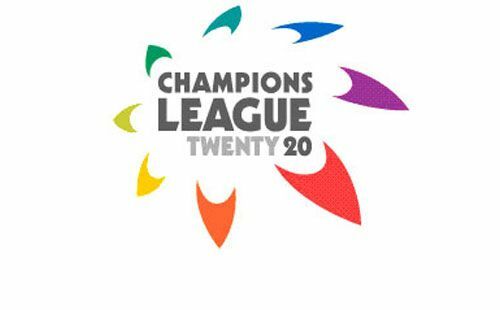 Champions league Twenty20 for this year 2011 has been scheduled from 19th of September and will run through till 09th October 2011. The teams that will be participating this year are Cape Cobras, Chevrolet Warriors, South Australian Redbacks, New South Wales Blues, Royal Challengers Bangalore, Chennai Super Kings, Mumbai Indians, Auckland Aces, Trinidad & Tobago, Kolkata Knight Riders, Leicestershire Foxes and Ruhunu eleven. First match that will be played on September 19th which is day 1 is between Trinidad and Tobago vs Ruhunu eleven and Kolkata Knight riders vs Auckland Aces. There are total 6 teams in qualifying pools designated as Pool A and B and each of this team will play two qualifying matches, and the top team in each Qualifying Pool, along with the next highest ranked team will move through to the Group stage. Semifinals of this series will be played on October 7th and 8th and the finals on October 9th. In 2009, New South Wales Blues won this championship and 2010 it was taken by Indian team Chennai Super Kings. Here is the complete schedule of the Champions League Twenty20 ( CLT20 scheule and fixtures). Click here to download this fixture in pdf form.